WHAT LAKES DO YOU GUIDE ON? Grand Lake O’Cherokees, Oologah, Kaw, Fort Gibson, Keystone, Skiatook, and Birch in northeast Oklahoma. 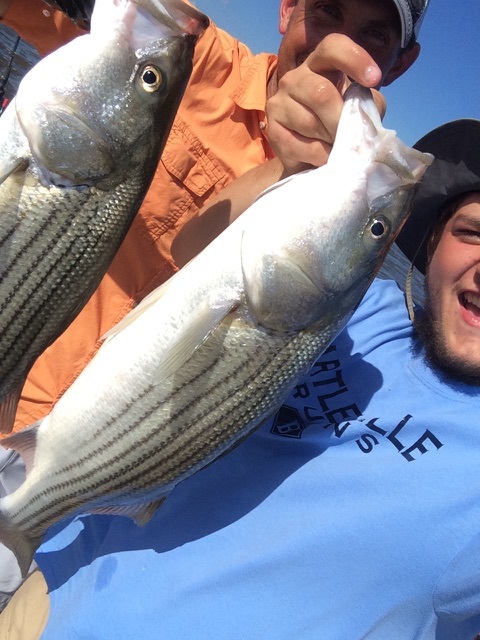 A typical guided fishing trip lasts around 4-5 hours. CAN I GET PICTURES OF MY TRIP? Pictures will be taken of your catch and sent to you via email or text or you can bring your own camera. 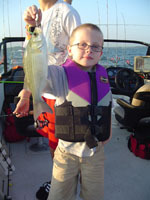 All fishing equipment is provided, however, you can bring your favorite rod if desired. You will need a current Spoonbill Paddlefish Fishing Permit/Tag. These are free and can be obtained online or at any local Walmart in Oklahoma. You are required to have it completely filled out and on your person when fishing.